Truck drivers, driver managers, and diesel technicians can get V.A. payouts PLUS a great paycheck from us. For drivers, that’s up to $75,000 your first year! ADVANCED RATE OF PAY PROGRAM. 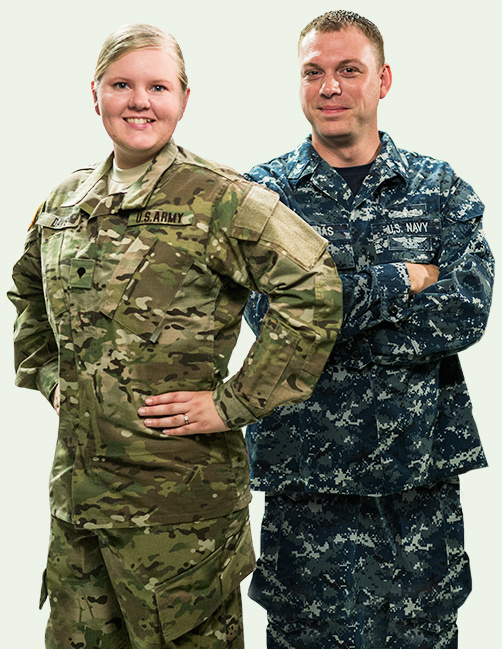 We value the experience you gained in the military. So if you’re a veteran from any branch of service, in any specialty, you’ll earn more, faster. BOTH ON AND OFF THE ROAD! The mission of the U.S. Xpress Military Program is to offer former members of the Armed Services an opportunity to jump start their new career in one of the most secure industries in our economy – transportation. At U.S. Xpress, we put a high value on the experience, commitment and work ethic of veterans, which is why we’re on a mission to employ more veterans than ever before in positions throughout our company. As one of the largest trucking companies in America, U.S. Xpress offers a wide range of rewarding career opportunities for drivers, as well as the army of skilled people it takes to keep our entire company moving forward. Plus, drivers, driver managers, and diesel technicians can even supplement their income with V.A. benefits in our APPRENTICESHIP PROGRAM. Or, if you are not eligible for the GI Bill® you may be eligible for our Advanced Rate of Pay Program. 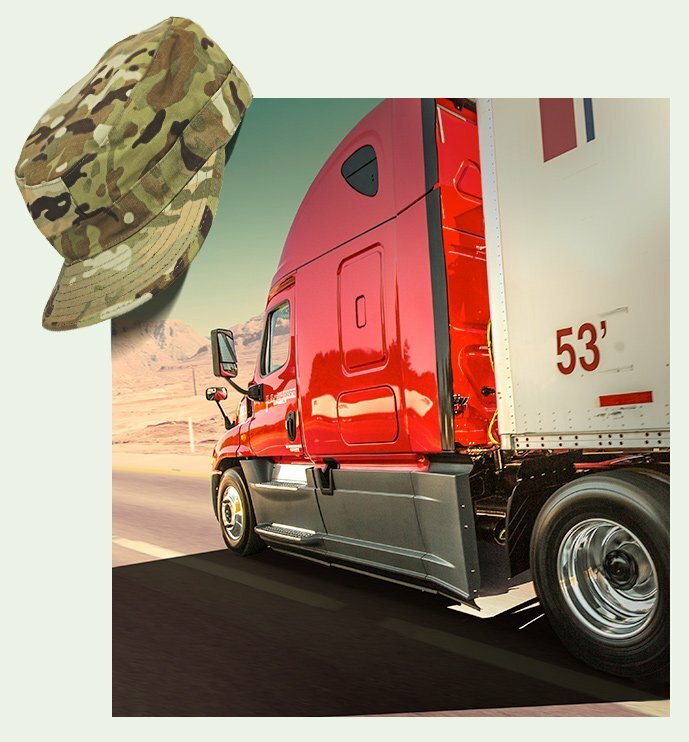 We are proudly accredited by the Veterans Administration as part of the Post 9/11 GI Bill® Apprenticeship Program—one of a select few trucking companies to receive this honor. That means new drivers can now receive tax-free housing benefits checks from the V.A., in addition to earning great money from US Xpress! 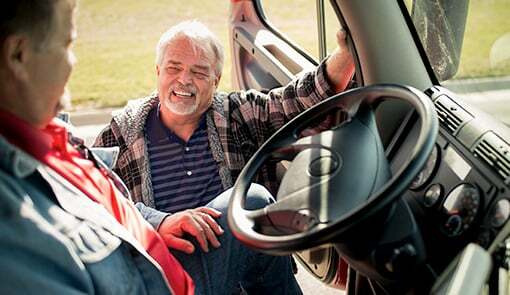 DRIVERS CAN EARN UP TO $82,000 YOUR FIRST YEAR! Don’t want to use your GI Bill® or not eligible? Then our Advanced Rate of Pay Program may be your best choice. 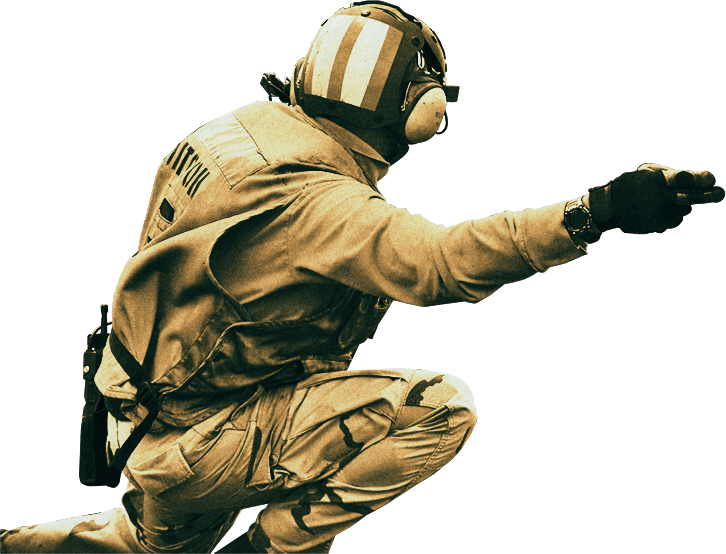 Don’t have your CDL A but already have driving experience in the military? How the Apprenticeship Program Works. If you qualify for the post 9/11 GI Bill®, you’re now eligible to get up to 24 monthly payments from the V.A. while you receive on-the-job training as a professional truck driver at US Xpress. Depending on your active duty status you can get an additional monthly check from the V.A. in addition to your pay from US Xpress. That’s over $23,000 for the first two years…tax-free! Add it to a big paycheck from us and it means you’ll be earning great money while you gain a valuable career. Eligible veterans will complete the V.A. required paperwork on their first day of driver orientation at US Xpress to enroll in our apprenticeship program. Once you are employed by US Xpress it can take the V.A. approximately 90 days to determine eligibility and issue your first check. Benefits checks are paid directly from the Department of Veteran Affairs. Pay depends on the category a person fits in, but is TAX FREE. You may prefer the Advanced Rate of Pay Program because it enables you to save your GI Bill® benefits AND STILL MAKE GREAT MONEY! In fact, once you have your CDL license, you’ll start at the same rate of pay as a driver with two years of experience – that’s up to $45,000-$70,000 your first year! And we’ll even reimburse you up to $7,000 to cover your CDL school tuition, even if you utilized your Post 9/11 G.I. Bill to pay for it. To qualify for the Advanced Rate of Pay Program, ask your recruiter for details. It could take as little as three weeks to graduate from a CDL school. And US Xpress will not only help you find a good school near you, we’ll give you up to $7,000 in tuition reimbursement. If you qualify for the Post 9/11 GI Bill® you may be eligible to start your benefits when you begin school. When you graduate, you’ll have a career waiting for you at US Xpress! You just need a small amount of additional training, and you’re ready to start your new career! If you already have your CDL, click for available driving opportunities. 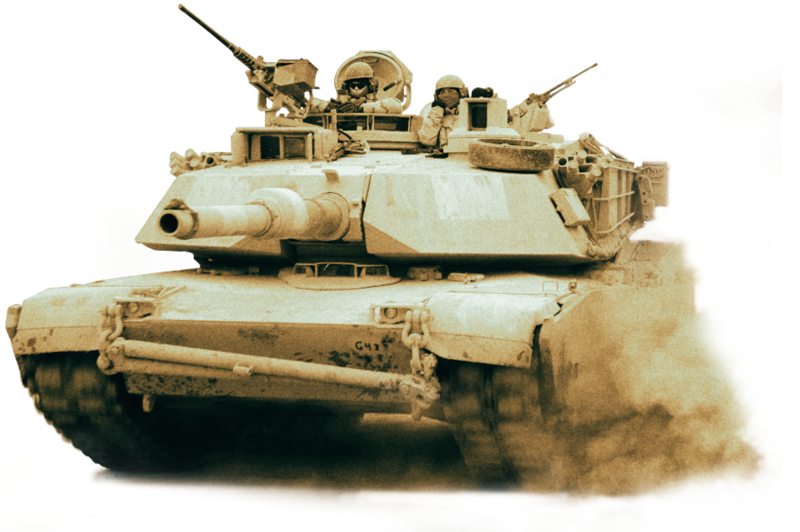 If you have CMV safe driving experience in the military, click here. 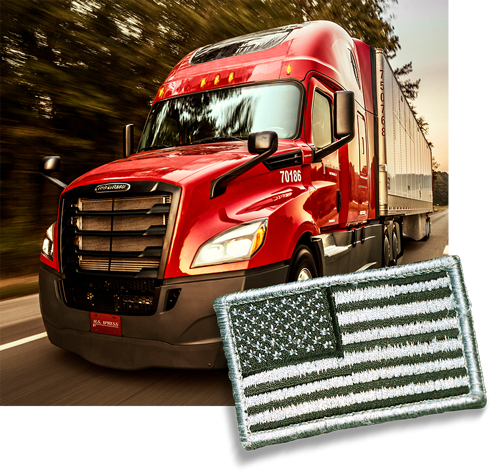 If you have two years of CMV safe driving experience in the military, you may be able to substitute this for the Federal Motor Carrier Associations (FMCSA) Military Skills Waiver. 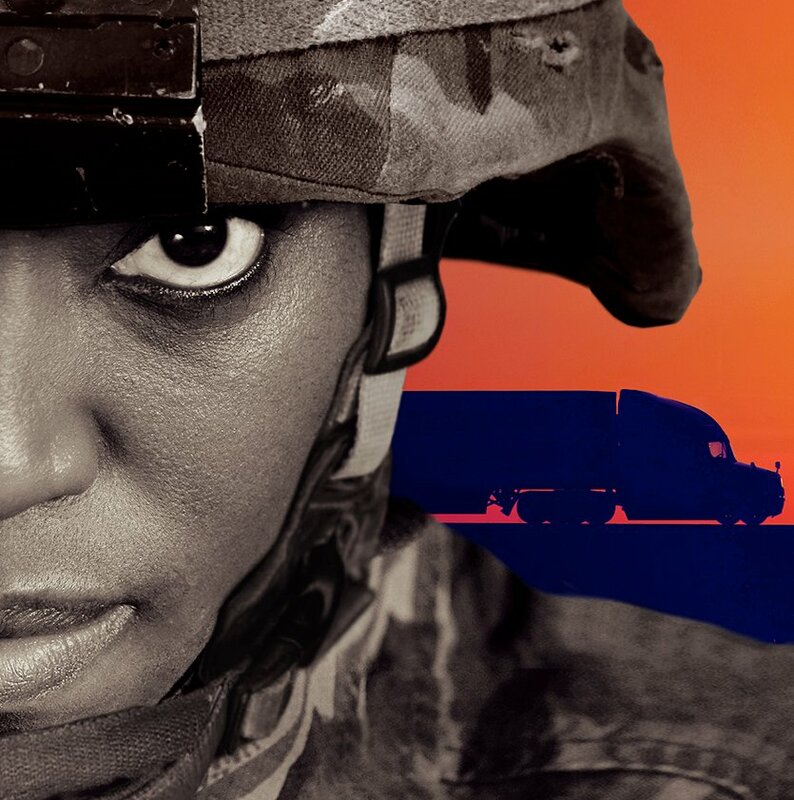 The more you learn about the transportation industry and U.S. Xpress, the more you’ll realize what an incredible career opportunity the U.S. Xpress Military Program offers you. We’d love to have the chance to speak with you face-to-face to answer your questions about everything from getting a CDL to navigating the skills waiver to helping you map out a long-term career path as a driver or an employee in our corporate office. Since 2011, State Driver Licensing Agencies (SDLAs) have the authority to substitute two years of CMV safe driving experience in military equivalents of commercial motor vehicles for the skills test portion of the commercial driver license skills test. Military drivers must apply within one year of leaving active duty. • You have not held more than one license (except a military DL) in the past two years. • You have not had your base State-issued driver license suspended, revoked or cancelled. • You have not had convictions in any type of motor vehicle for the disqualifying CDL offenses listed elsewhere in the regulations. 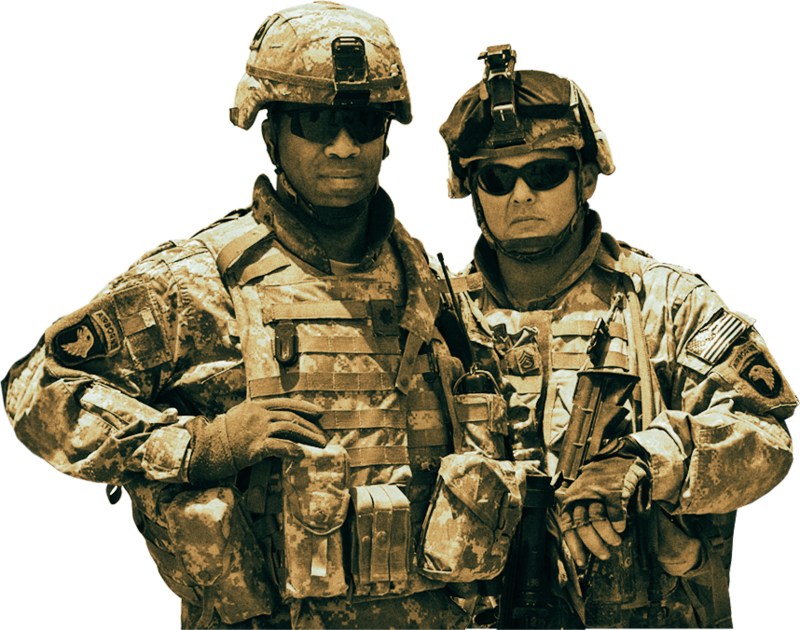 Some other requirements may apply in your State, but you’ll find the process is designed to make your transition from your military position to a civilian career as easy as possible. 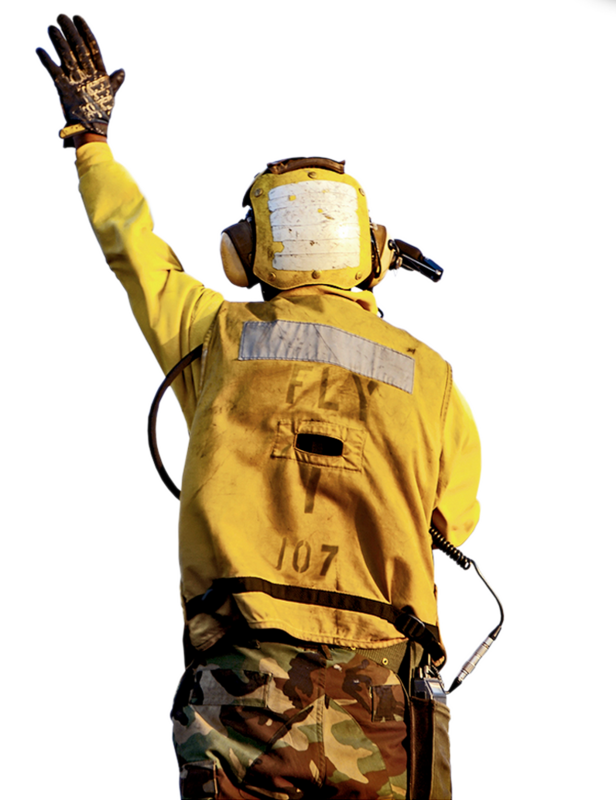 For your convenience, the FMCSA has generated the standardized Application for Military Skills Test Waiver form below that addresses all of the issues in the new regulation.